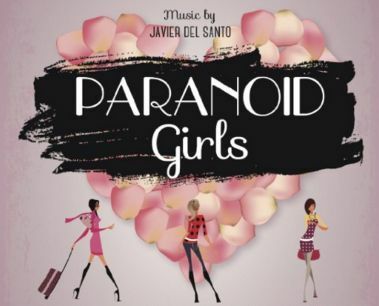 The film is entitled Paranoid Girls (Chicas Paranoicas) and it was accepted by the Academy of Arts and Sciences as an entry in the general category. FOR YOUR OSCAR CONSIDERATION. Contact us to receive a screener. The Academy has revealed the list of 74 tunes eligible for Best Original Song, it includes Paranoid Girls, songs from 'Fifty Shades of Grey,' 'Creed' and 'The Hunting Ground' also made the cut. Stills from the movie Paranoid Girls by Pedro del Santo. NOTICINE Review: The Spanish director Pedro del Santo begins his own journey to Oscar with "Paranoid Girls"
The Hollywood Reporter review: Paranoid Girls following Pedro Almodovar’s footsteps to Oscar nominations?